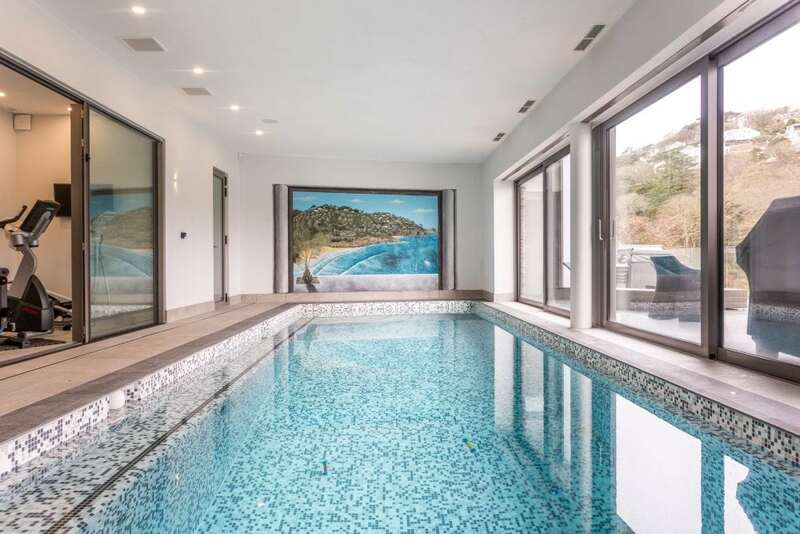 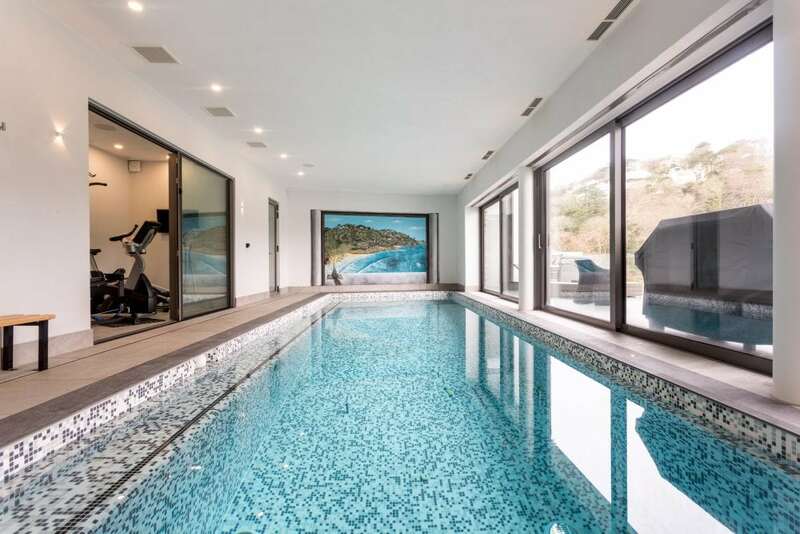 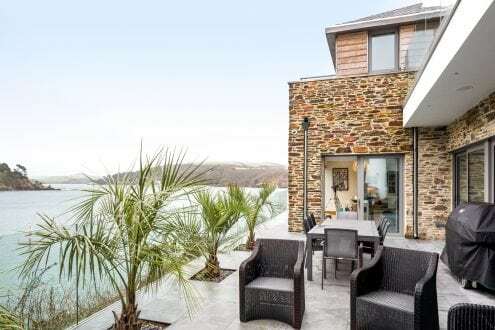 A large stunning property built on a tight cliff edge location, overlooking one of the best rated beaches in Devon, with the best views you could wish for from every room. 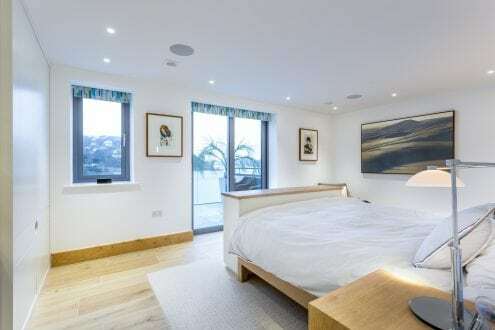 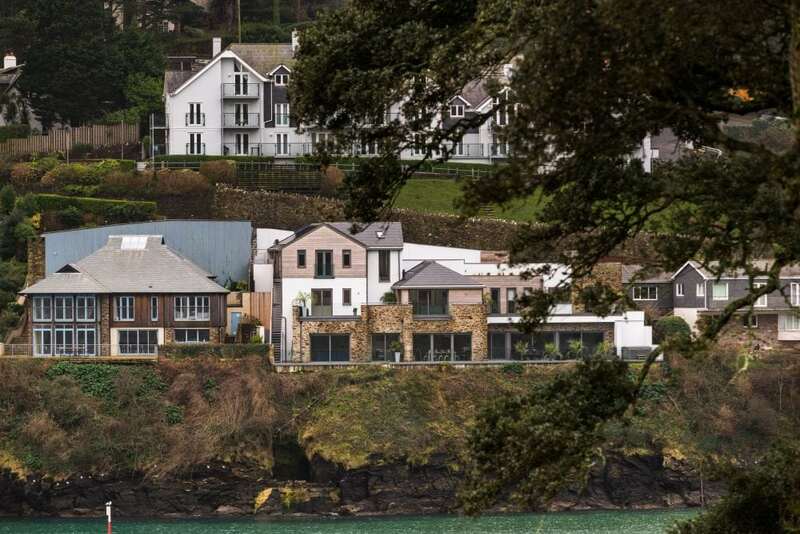 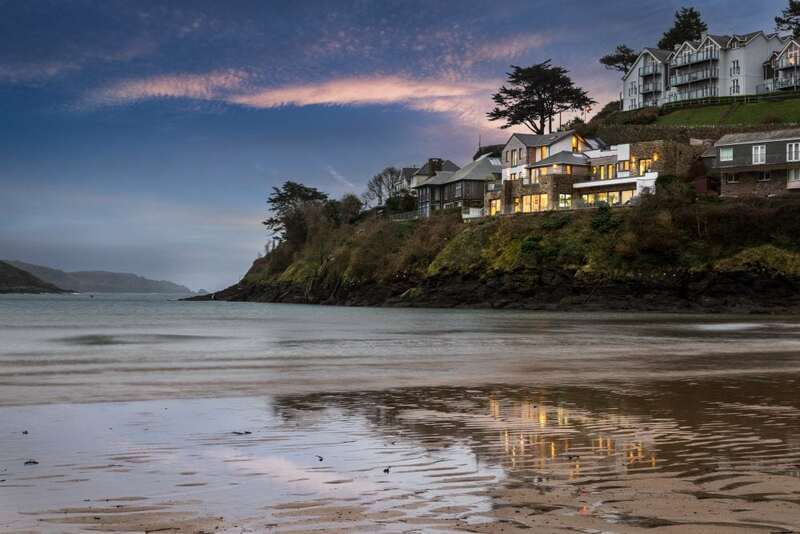 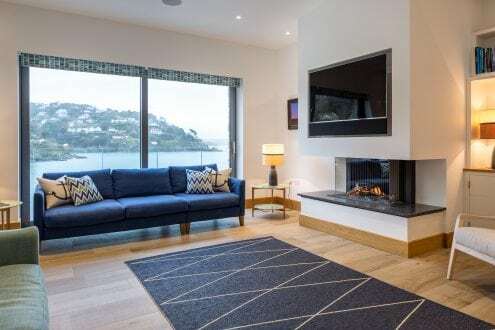 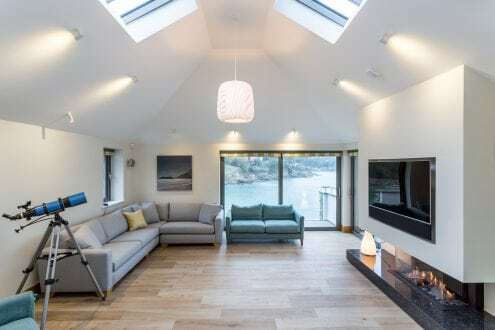 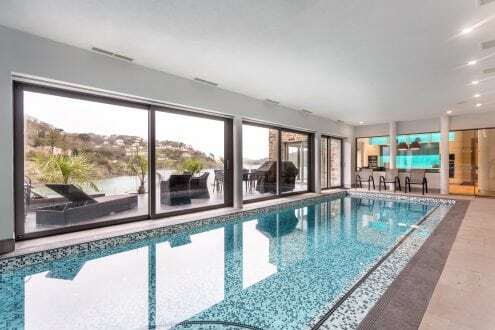 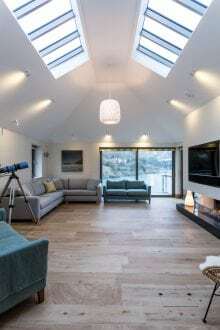 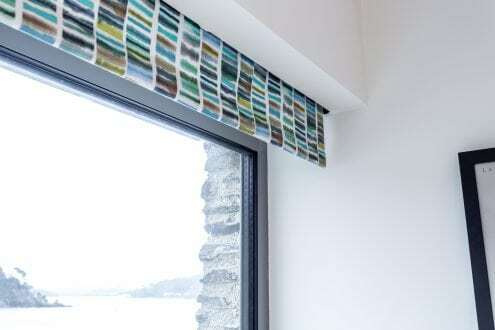 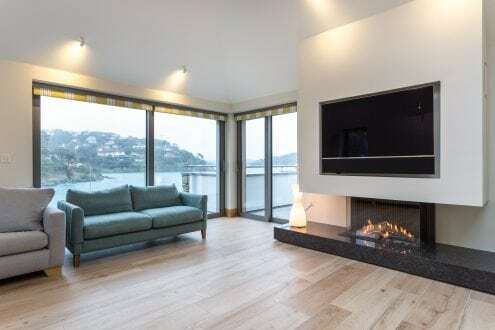 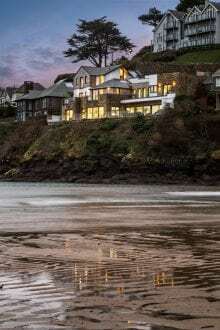 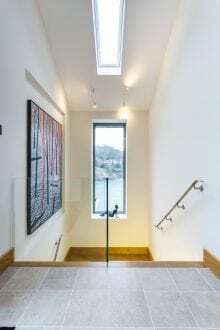 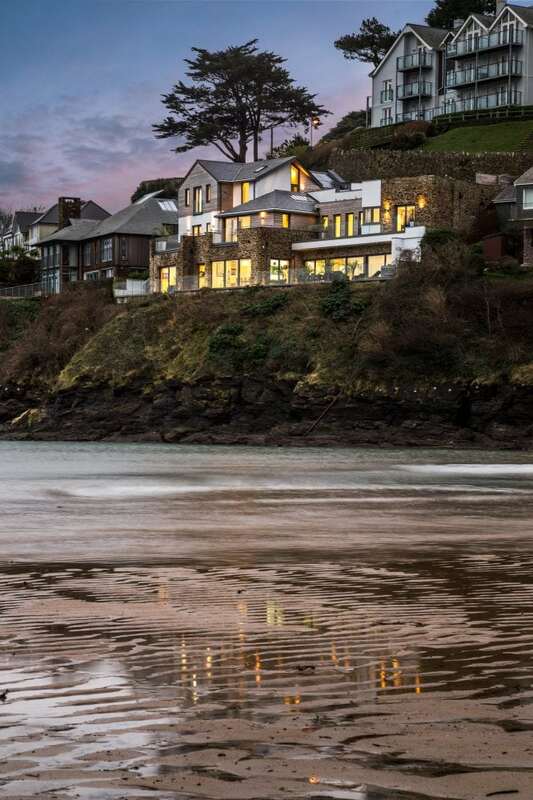 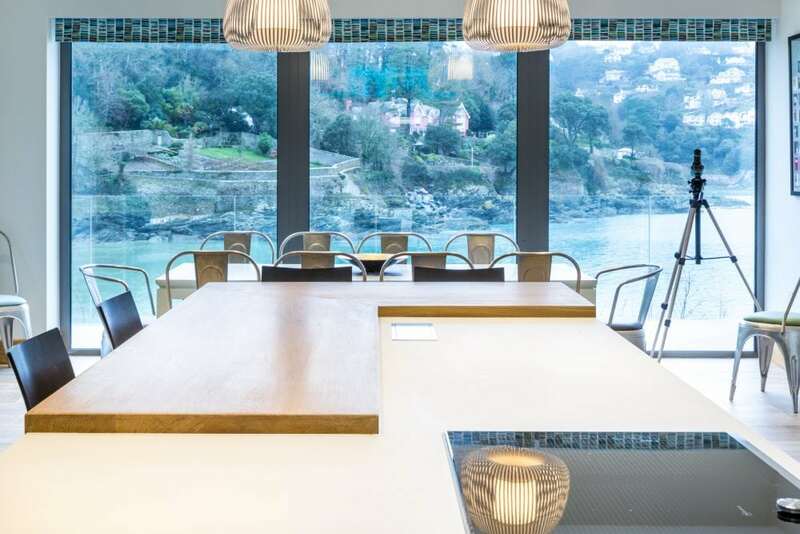 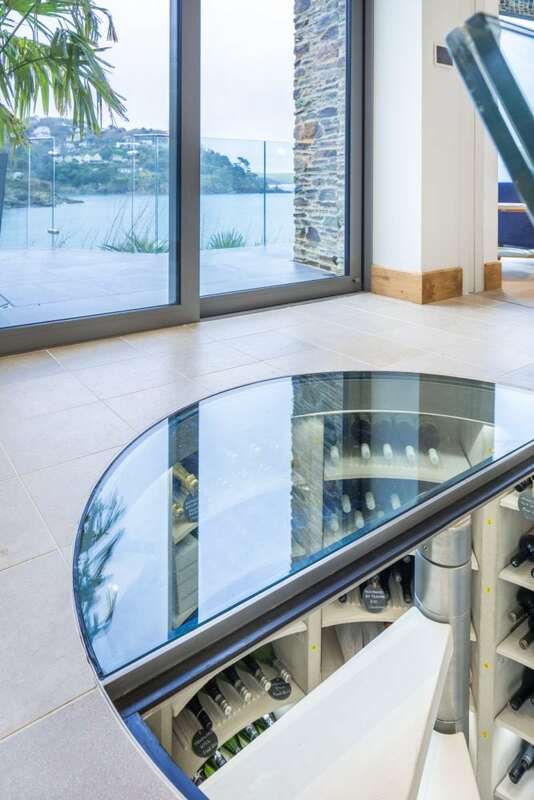 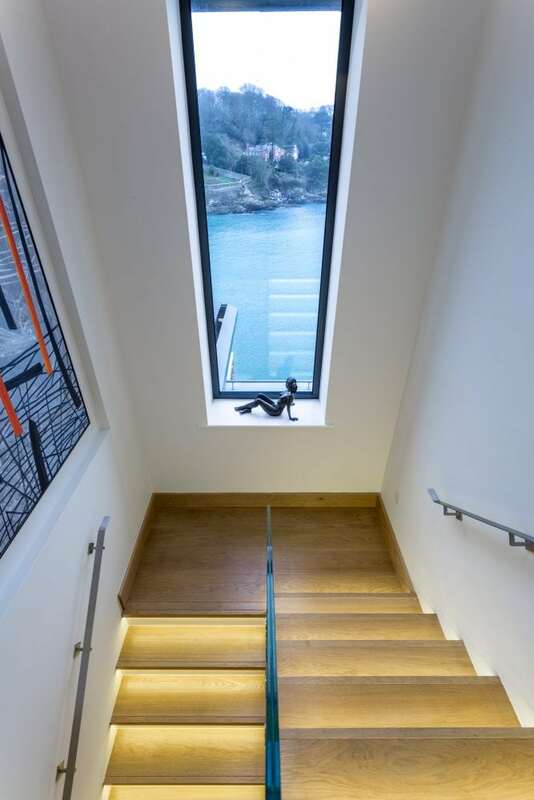 The luxury three-storey dwelling in Salcombe, Devon was to replace the existing no-frills seaside lodge. 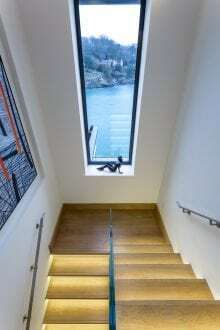 The build faced logistical and location challenges being down a single track road and on a cliff edge position. 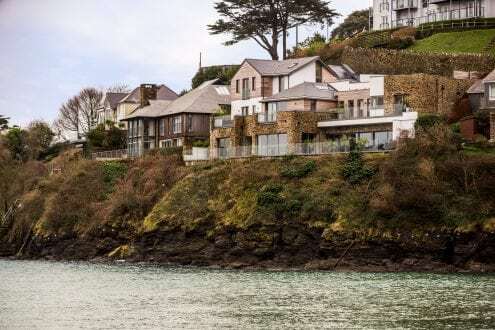 130 thousand tonnes of cliff face and soil had to be removed for a level plot to be achieved before building could begin. A concrete structure, with a mixture of stone face, cedar clad and render to finish the property. 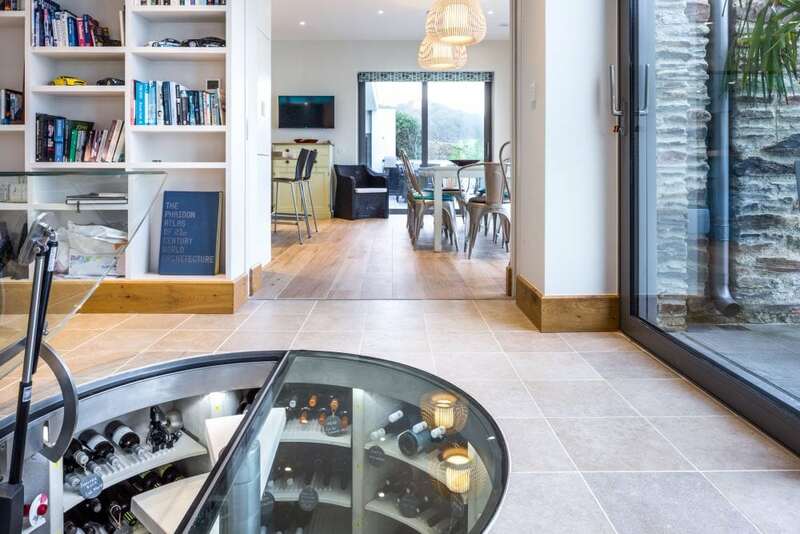 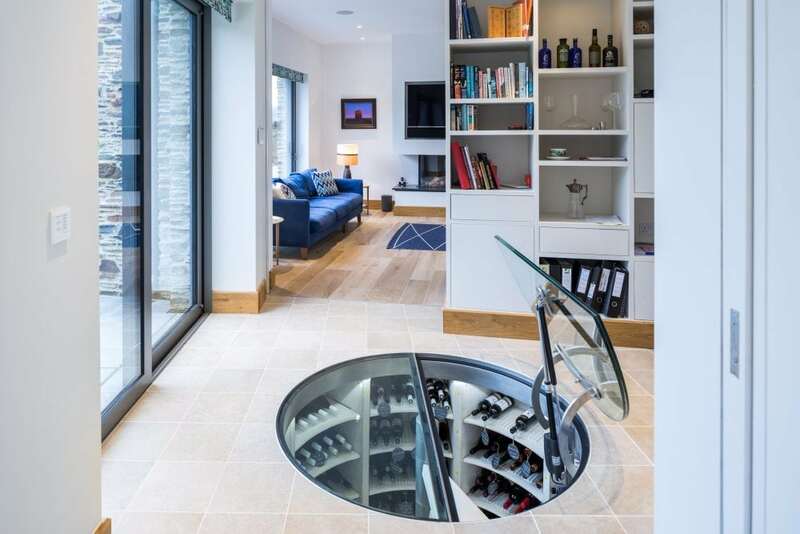 Boasting 5 bedrooms, 3 en-suites, a cinema room, 2 living rooms and an open kitchen/diner, plus a swimming pool, and wine cellar accessed via a spiral staircase. 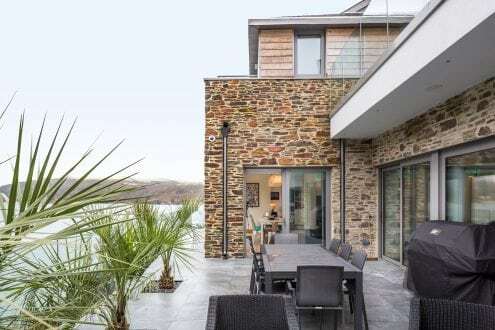 In order to make the most of the views from every room and for easy access onto the terrace, 10 x aluminium lift and slide doors were installed, along with aluminium windows and single entrance doors. 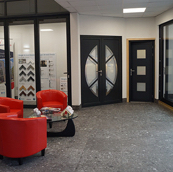 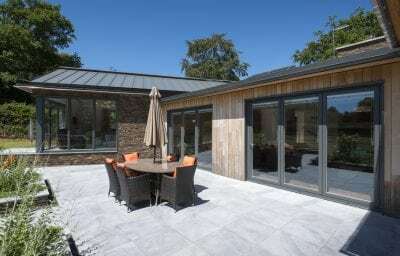 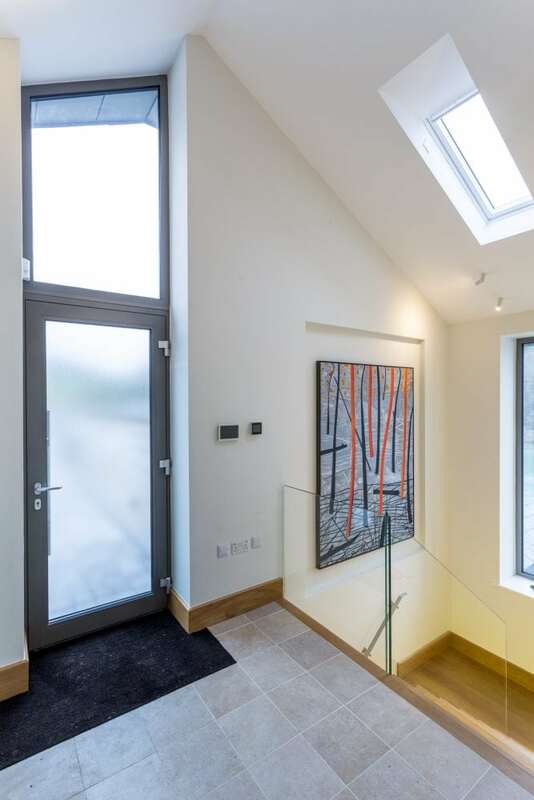 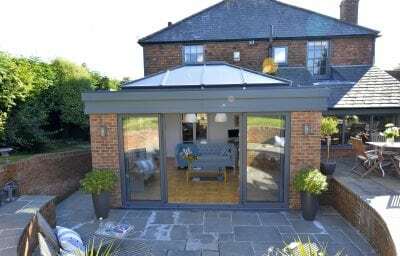 All in RAL 9007 – grey aluminium which complements the property perfectly. Triple glazing and a pre-anodised paint finish was selected to protect the property from the elements, in its marine location. 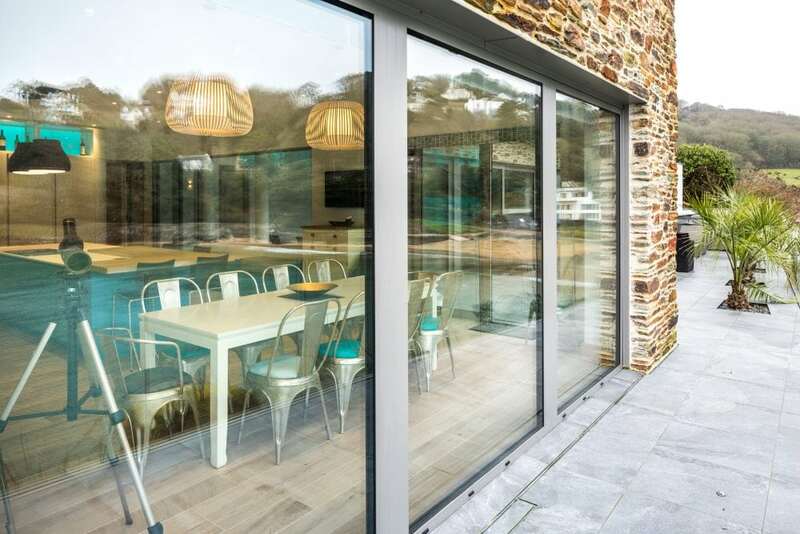 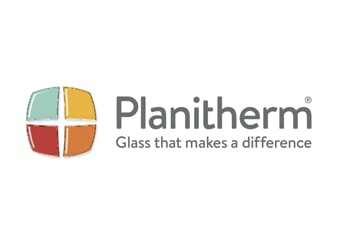 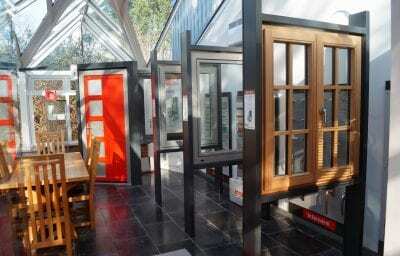 Purity handles were also chosen not only for their contemporary style but also because they are highly durable and resistant to even the most extreme weather conditions. 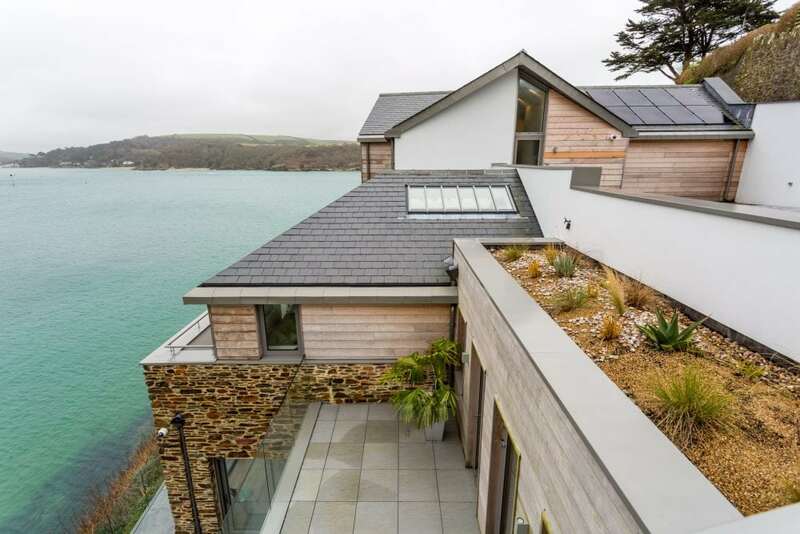 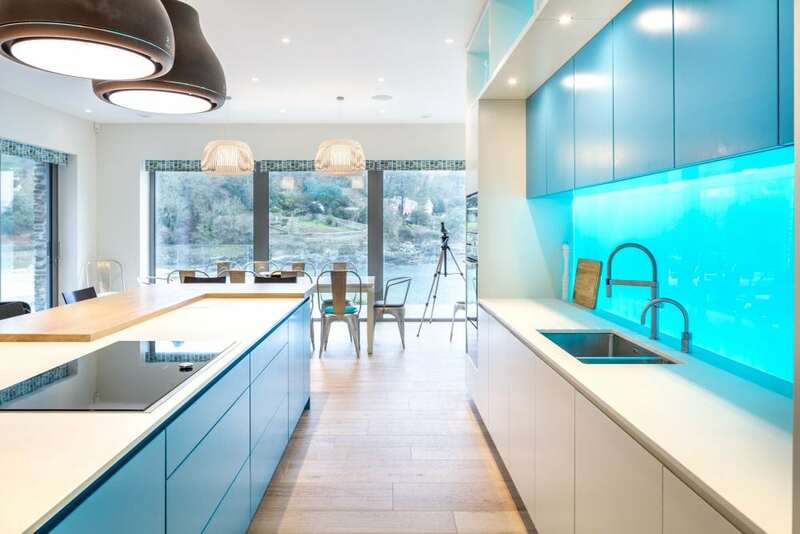 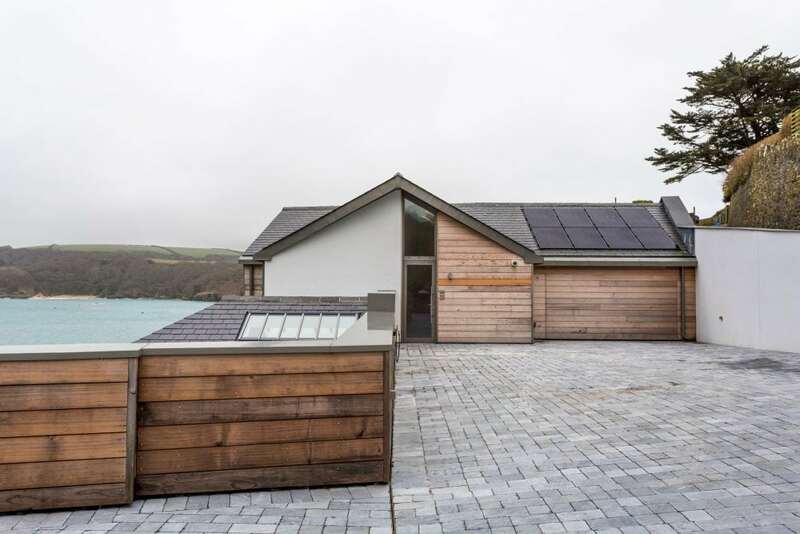 Resulting in a luxury high spec stand out property, which has won the ‘Best Individual New Home’ award at the LABC Building Excellence Awards 2018 grand final, after having won the South West regional awards earlier in the year.